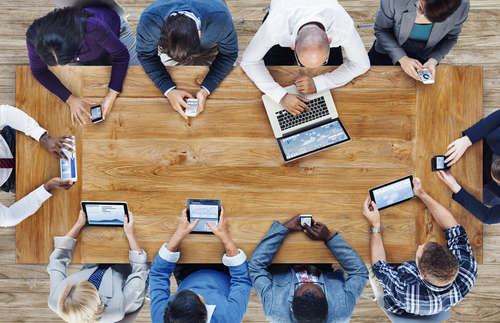 What does the digital skills gap mean for small businesses? When so many of us use computers for so many aspects of our lives – from online shopping, to renewing subscriptions to checking the weather – it may seem that the truly digital age has arrived. However, while each new generation acquires greater digital skills at a younger age, it’s also still the case that there are a substantial number of ‘digital-have nots’ in the UK. For small businesses this poses challenges to its productivity and for its customer base. 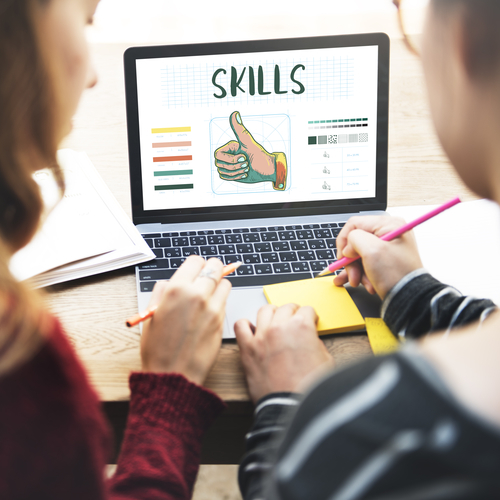 Over a quarter of business owners (26%) in England lack confidence in their basic digital skills while over a fifth (22%) are convinced that a lack of these skills amongst their staff is holding them back , according to research by the Federation of Small Business. Yet despite evidence that better digital capability drives growth, it’s been found that a quarter (25%) of small firms do not consider digital skills to be important to the growth of their business. However, it’s crucial for these firms to understand the benefits of going digital if they want to remain competitive. How do digital skills affect small businesses? From the smallest micro-business to the top-end of a growing small-to-medium enterprise (SME), all will use ICT to some extent from sending emails to being fully up and running with e-commerce. Companies need to be able to recruit skilled employees and keep the digital skills of existing staff updated. Businesses also benefit hugely from their existing and prospective customers being able to use the internet. So where is the digital skills gap? Government figures have revealed that while 9% of adults in the UK have never used the internet (down from 10% in 2016; ONS, Jan to March 2017 ), 90% of men and 88% of women were recent internet users, up from 89% and 86% in 2016. From the older demographic, just 4 out of 10 adults aged 75+ had used the internet in the previous 3 months of the survey period Jan to March 2017. The use of the internet by region reveals some interesting results. It’s good news for businesses trying to recruit in the South East but less good if you’re in Northern Ireland. These simple figures of internet use mask the actual skill level of users. Using the internet to look at the weather is at one end of the digital skills scale, with more interactive and complex use sitting at the other. That’s why it’s useful to look at different digital skills levels. The government and its partners have developed five categories of ‘Essential Digital Skills’ for life and work. In fact these have just been updated this year, the first update of the Basic Digital Skills Framework since its original publication in 2015. More generally the positive benefits of enhanced digital capabilities for all - for business-owners and employees alike - are clear. Having good digital skills can be financially and socially beneficial. These skills can also contribute to nurturing good mental health, an important point highlighted during the recent Mental Health Awareness Week (14-20 May). ● 53% say it has helped them find a job. ● For internet-users over 60, one in three say combating loneliness is a key benefit. So what is being done to improve digital skills? At 360ict we are keen to help drive up levels of digital skill. Director Roy Charles has contributed to regional initiatives and chaired the South London Learning and Skills Council as a result of the active approach of his company improving digital skills. Most small businesses tend to try to provide some kind of skills training for staff themselves. Yet there are concerns that many SMEs do not have any formal training plan or budget. Business-owners and managers may feel that they are too busy, that training is too expensive or that appropriate digital training is not available. At 360ict we frequently talk to businesses about how to make digital technology work better for them. 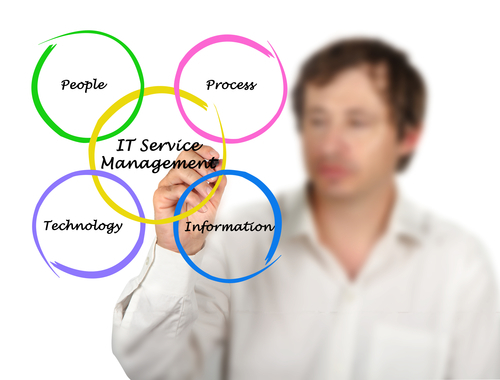 We have expertise in the most effective IT support solutions which will save your business time and money. Whether it’s supporting your existing IT staff, managing your IT services , or something in between, please do speak to us. To arrange your on-site review or talk to our IT support team about your options, call 0208 663 4000 today. If you require any further advice or information please do contact us on 0208 663 4000 or Contact Us online.